Home / Entertainment Mix / WTF?? 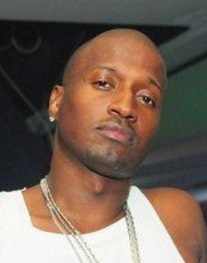 Kirk Frost…Mary Jane? Ladies Listen to Her Thinking…. If the episode didn’t make a hell of an impression then the interview Mary Jane did with Big Tigger on V103 Atlanta definitely let you know how this Blank Chick really feels…Ladies, I keep telling you blank chicks need to be eradicated…Kirk Frost, what the f%@! are you doing? 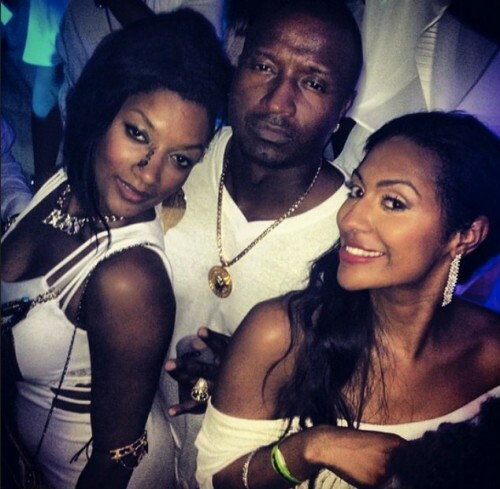 Next Story → Rasheeda, Kirk Frost, & Mary Jane – Oh My! Girl, this guy is off the chain. Mr. Frost went from being the attentive husband who would curse a woman out for being disrespectful to his wife to the man that’s doing the most on national TV. For real? If this is how you get down, kick rocks and get the hell on.